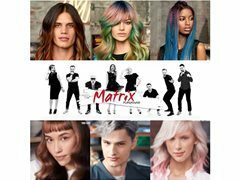 It's that time of year again & we are casting for the MATRIX PLAYGROUND 2019!!! You MUST be happy to have you hair coloured - Cuts can be minimal or drastic. The more drastic you can go the more change you have in being apart of these shows! !